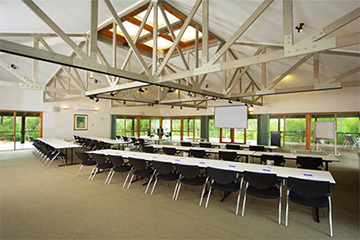 Located just an hour drive from Melbourne, the facilities at Best Western Yarra Valley comprise of two large conference rooms, executive boardroom, restaurant, twenty-one double or split bedrooms and two lounges with wood fires and billiard table - all set on 21 acres. 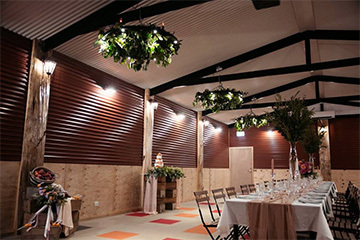 With features including audio visual technology and excellent natural light, air conditioning, complimentary internet, and access to outdoor spaces, the venue offers country charm combined with modern comforts. Overlooking the picturesque Yarra River on balmy evenings, casually dine on the large outdoor terrace beneath the century old oak tree. Cosy winter months invite you to dine inside the restaurant and relax in the lounges by open fireplaces and romantic lighting. 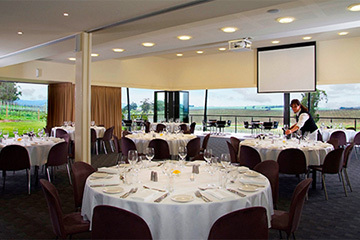 The main dining room and expansive outdoor decking overlooking the picturesque Yarra River and gardens is the perfect setting for all meals which can be tailored to suit your budget.